In their recent earnings call for the fourth quarter of 2017, AMD has released a statement on the security flaws that have affected almost every modern x86 processors. 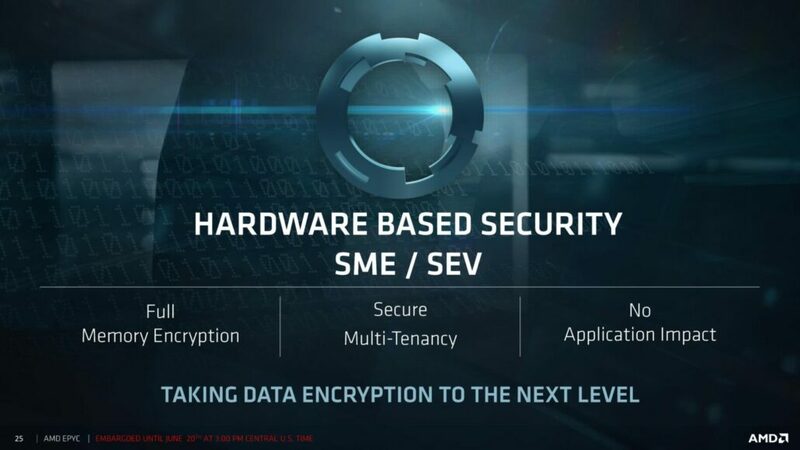 The statement comes from AMD’s CEO, Lisa Su, who states that AMD is working not only to mitigate security issues on current processor lineups but to absolutely fix these potential security risks in the coming product family. 2017 ended with a major news story which revealed that security design flaws in almost every modern x86 processor can be used to steal data which was being processed within a computer. 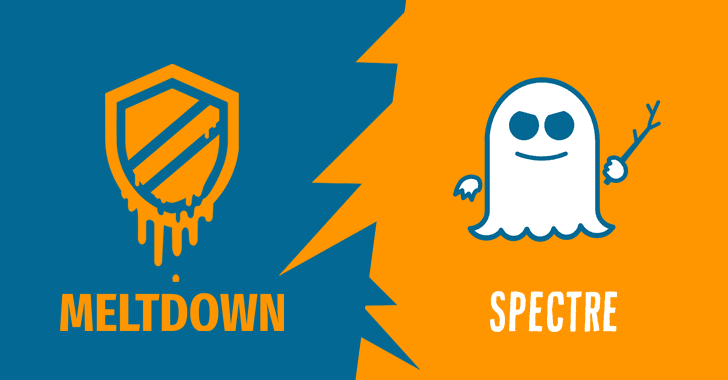 The two major exploits were named Meltdown and Spectre. Intel and ARM based CPUs which make up for the bulk of computers and mobile devices in today’s industry were affected by both exploits while AMD was affected by a variant of Spectre which while harder to exploit compared to Meltdown, still put users at risk. Intel had to go through a lot of bad press for not acknowledging these security flaws within their CPUs since the issue was applicable to their CPU families introduced since 1995. Intel and their ecosystem partners were quick to respond to this story stating that they will be addressing the issues through updates and patches for different operating systems. The fix to the issues led to a huge decline in performance which was as high as up to 30%. The performance decline was specific to certain applications and while regular consumer PCs don’t see any performance decline, servers on the other hand do see performance decreases and Intel’s partners are aware of this. Intel recently stated that they will release in-silicon changes in their future processors that hit the market in late 2018 and those will address all major security exploits. On the other hand, while AMD has acknowledged that their CPUs weren’t affected and still believe so, they have posted patches to address security flaws, essentially the variant 2 of Spectre. AMD states that they are already and actively working with their system partners and releasing new OS patches to mitigate the issues. Patches can definitely limit the affects of these exploits but they cannot assure the best security on current processors. Hence, for their upcoming line on processors based on the Zen 2 architecture, AMD is deploying CPU microcode patches and also making changes on the architecture level to address the more rabid variant 2 of Spectre. This news will have a big implication with future financial reports from AMD. It’s not only great to hear that like Intel, AMD is also making architectural changes to their processors which were good to begin with (since not being affected by Meltdown), but these changes could mean we could see more major players in the server market to which these exploits mean a bigger threat, could start using AMD’s EPYC CPUs over Intel’s Xeon line. 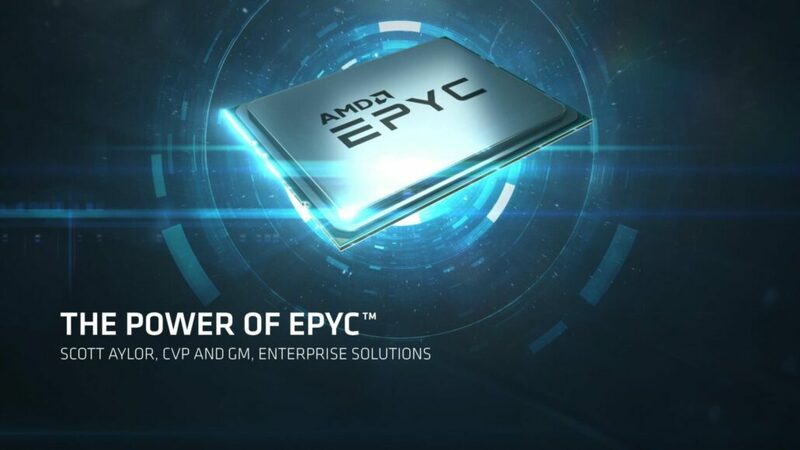 EPYC has been a major success as seen in the AMD financial report for the fourth quarter and the next iteration could strengthen AMD even more in the future. Do look forward to our detailed finance report in a bit.